Why is this cheaper than the f774? will this battery work for a LEAF Aptus digital back? No, unfortunately not. However, we do have this one Mamiya Rechargeable Lithium-Ion Battery for Aptus Digital Back (7.4V, 2350mAh) B&amp;H # MAABAT. The battery is very hard to find. 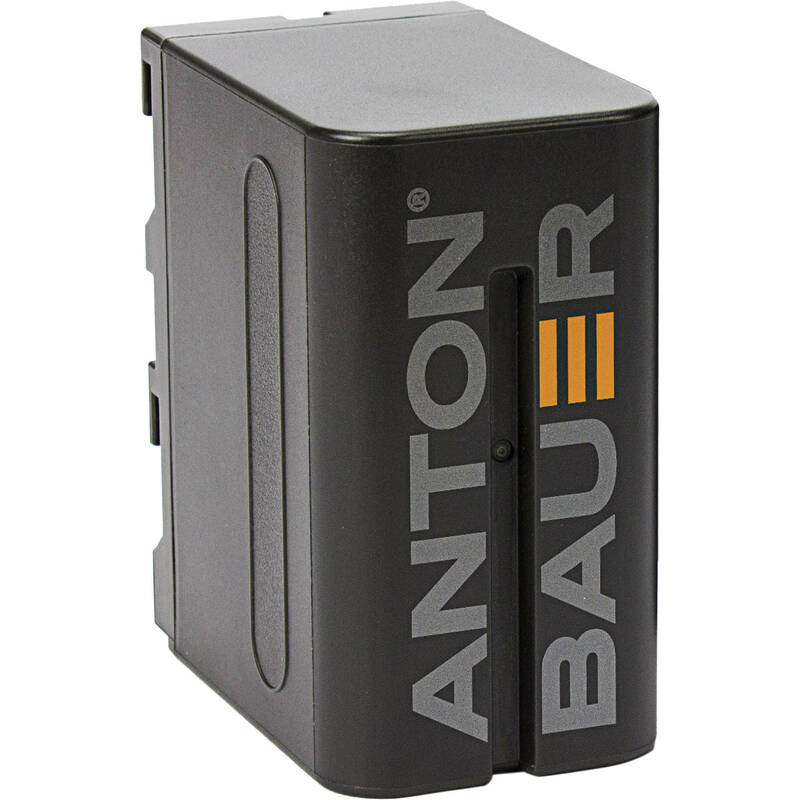 can the anton NPF-976 batteries be charged by the original Sony NPF 970 charger? Yes, you can use the Sony NPF 970 charger with the Anton NPF-976 batteries. can you charge these NPF-976 battries with sony AC-VQL1BP charger? four channel type two charger ac adaptor built in to one? Yes, you can charge this Anton Bauer battery in the Sony AC-VQL1BP charger. Will this work with an Aputure hr672? Yes, these will work with the Aputure HR672 and anything else that will take Sony L batteries. It is cheaper because we are running a special discount on it. does the Sony dual battery charger allow progress status monitoring same as the Sony batteries? I have knock off batteries of the same type but I cannot see the status on the charger it just continually charges. So that we may best assist you, please email us with the model charger you are inquiring about. provideo@bhphoto.com. Will this battery work with Sony PXW-Fs5?